Normills is a boutique company specializing in luxury real estate and property investment in Luxembourg, France and Spain. Backed by ten years experience, the management team caters to the highest expectations of HNWI and investment companies. With our international reach and first-class services, we promise the quest for luxury living and investment will be a pleasurable and productive experience. 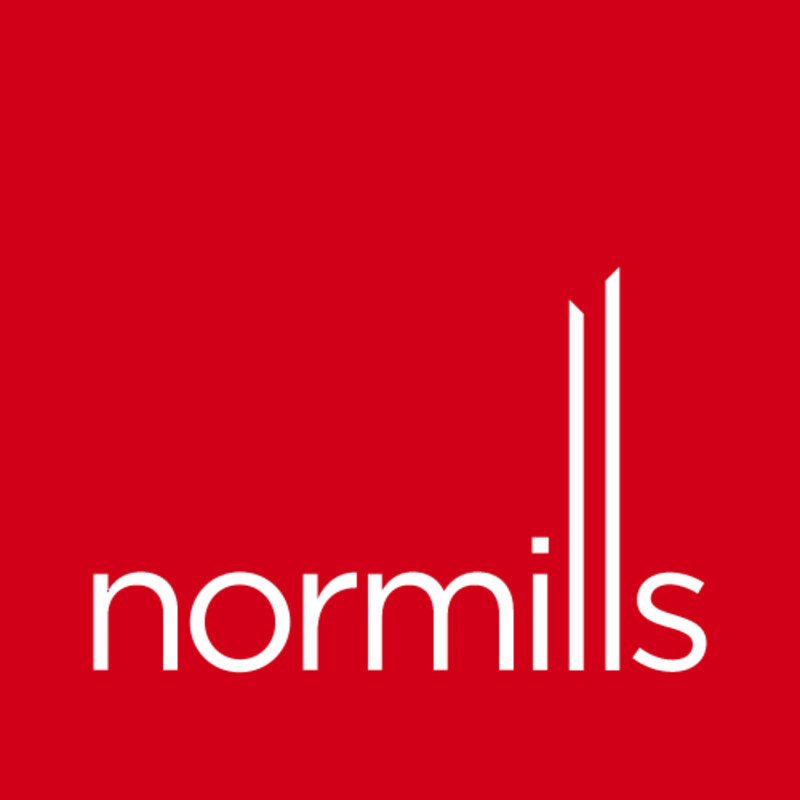 Strategically located in the Grand Duchy of Luxemburg, Normills offers clients exclusive access to the best financial solutions in the real estate market. Near the beaches of Pampelonne and Saint-Tropez, this Luxury villa articulates its 3 suites with bathrooms, 6 bedrooms, 2 kitchens, including a professional one, a dining room and reception hall around a bright patio. The singular nature of a heated pool on 5 basin, in a wooded area of 70 acres, adds up to the charm of the property. The heliport offers unrivaled operational responsiveness, whether in the context of business or leisure. An exclusive panoramic sea view on this popular coast in a quiet location close to the beaches and the village is one best in this area. This property also has a studio for staff in the basement and a 6 sleeper cottage.